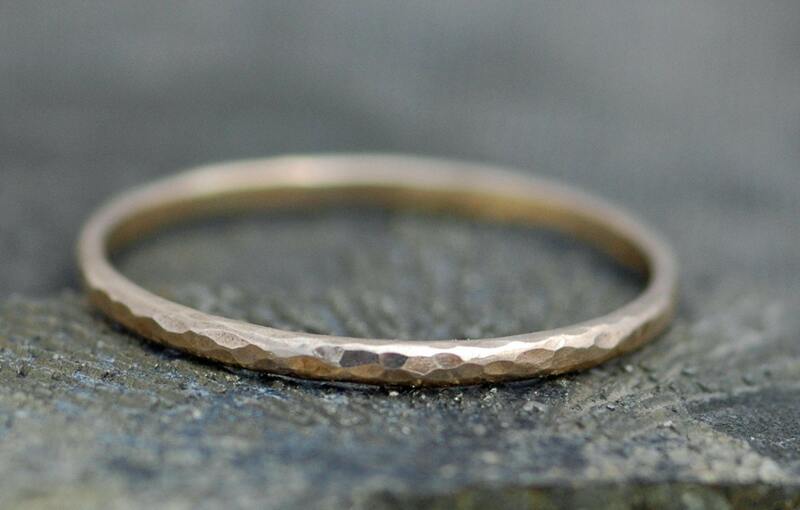 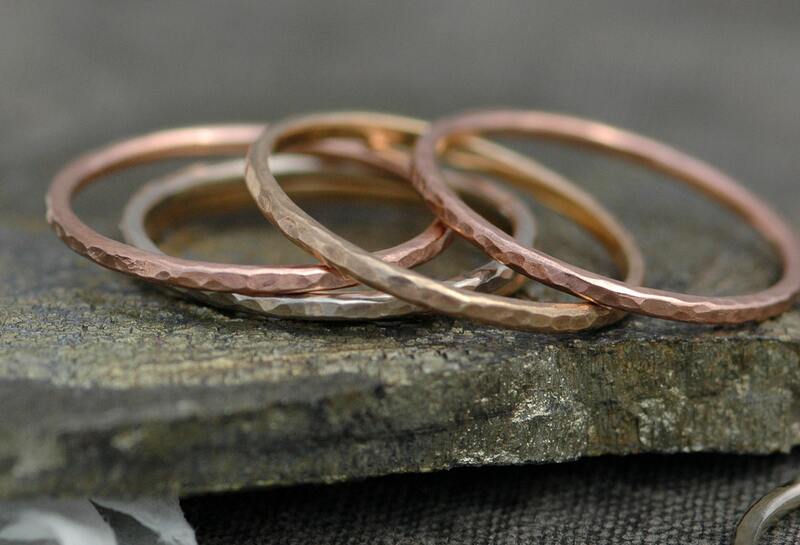 This listing is for one gold stacking ring. 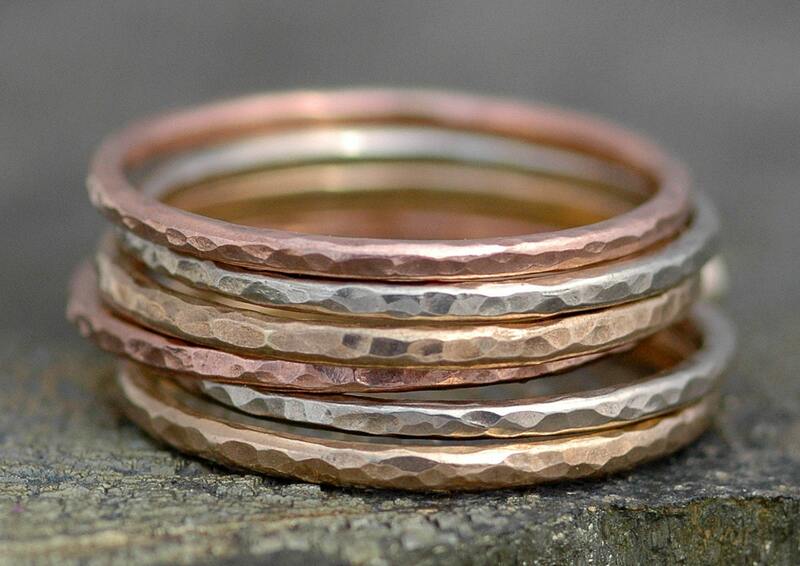 Please note that the photos show numerous rings in different colours of gold- this is to show you how these rings look when stacked together. 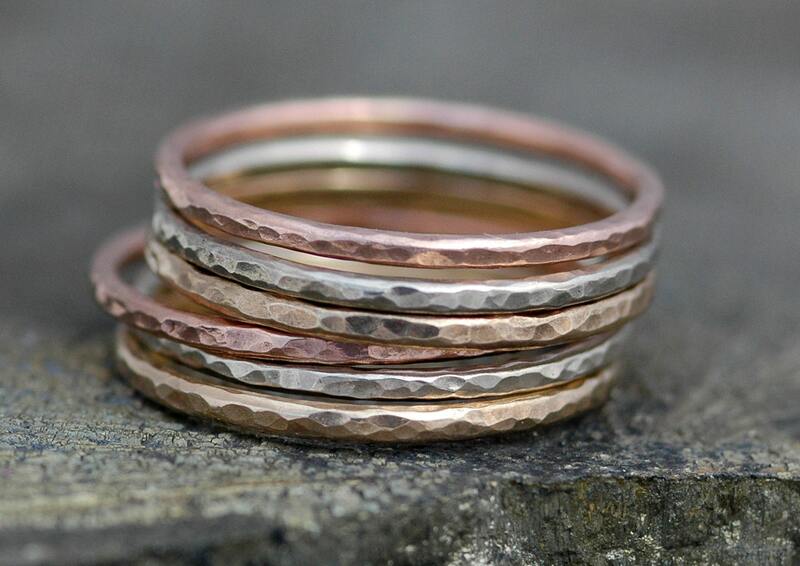 You will be receiving a single ring, unless you order more than one. 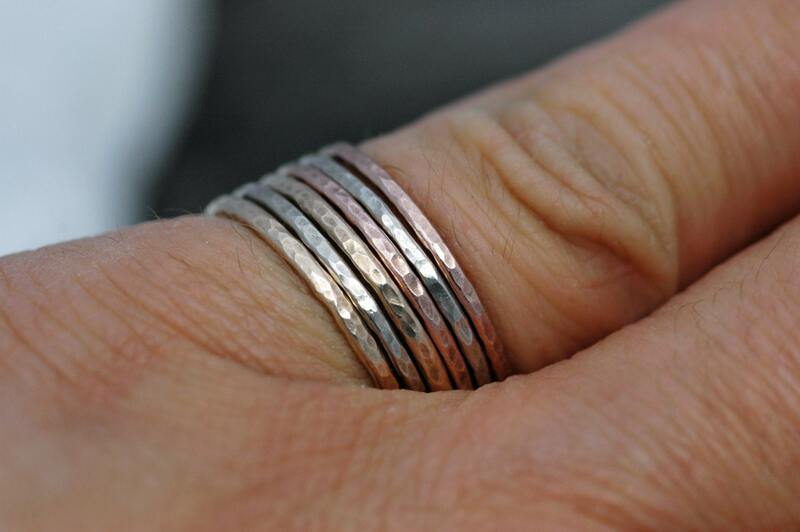 The price in this listing is for a single ring, not the entire stack.